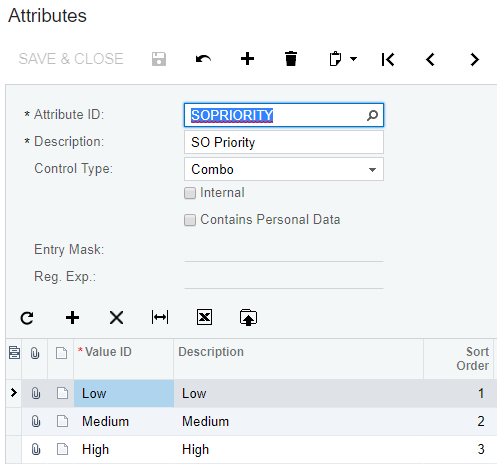 In a previous blog, we discussed how to add custom data fields to a form and also discussed the advantages and limitations of Attributes. Prior to the Acumatica 2018 R2 update, Attributes were only available for Customer Management (e.g. Leads, Contacts, Cases, Opportunities, Business Accounts, and Marketing Campaigns), Inventory Items, Projects, Employees, Vendors, and Customers. 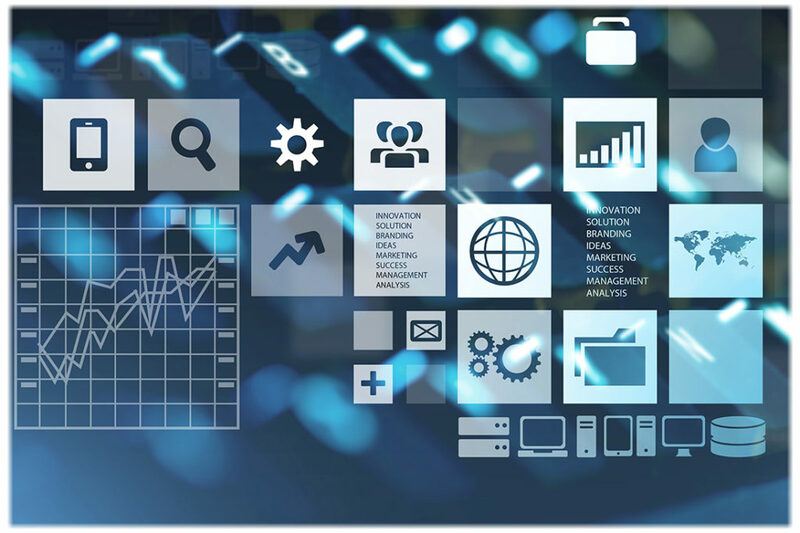 In the latest 2018 R2 release, Acumatica has unlocked the full potential of Attributes by providing a mechanism to use them as User Defined Fields in a vastly expanded list of forms. The current list is included below in an Appendix. User Defined Fields can be added directly to their corresponding data-entry forms. This is useful for multiple documents for which the standard Attributes functionality is not available. The original information of a record is displayed on the Document tab and the added fields are displayed on the User Defined Fields tab. In this example, we will add a User Defined Field to the Sales Orders screen (SO301000). 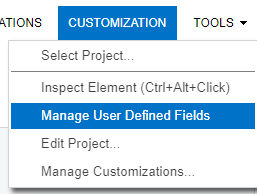 Open the Sales Orders screen (SO301000) and click “Manage User Defined Fields” form the Customization menu. Select the desired Attribute, set the Column and Row, and click OK. The Attribute is now part of the Sales Order header. The value will be saved with each Sales Order and it’s now part of the SOHeader DAC, which means that you can use it in generic inquiries and reports. That’s all it takes to take your forms to the next level for tracking transactional data in a way that it wasn’t available for non-programmers. This new capability is one more reason why Acumatica has just been awarded with top ratings in Usability.